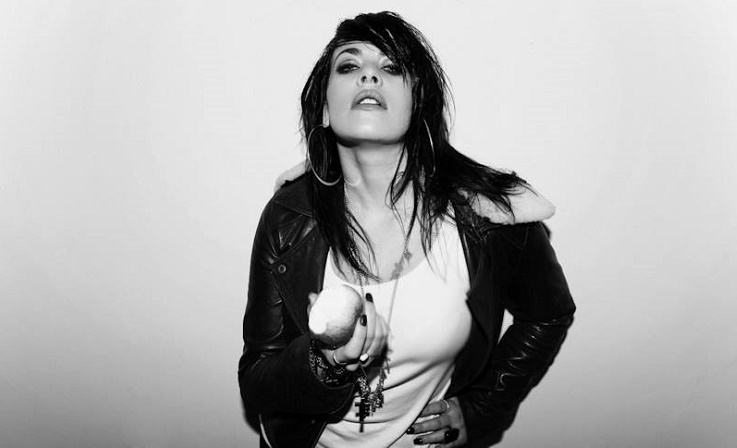 Alex Hepburn is a British singer and songwriter. 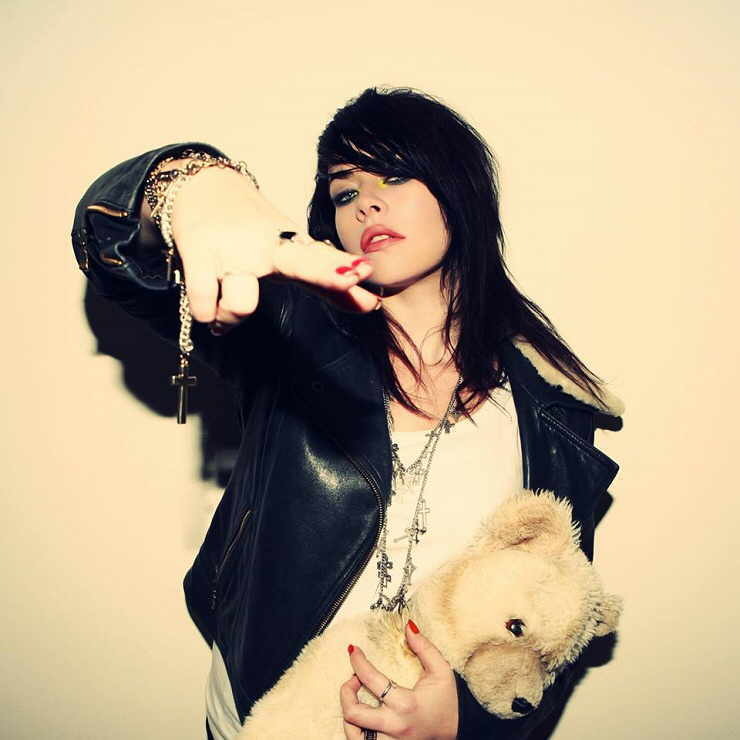 She released her eponymous EP in June 2012. In April 2013, she released her debut studio album Together Alone. Even before she had recorded her debut album, this London lass had already been picked up by several blogs known for their talent-spotting skills. If you had to compare Alex Hepburn with a famous artist, that artist would undoubtedly be Janis Joplin. Alex Hepburn is clear: she’s a part of the great family of soul, and her vocal identity and groove seem to bear witness. The stage is set for her to become the next modern blues revelation. The kind you have to mix with a bit of soul to take the sting out of it.